AMHERST, Mass. 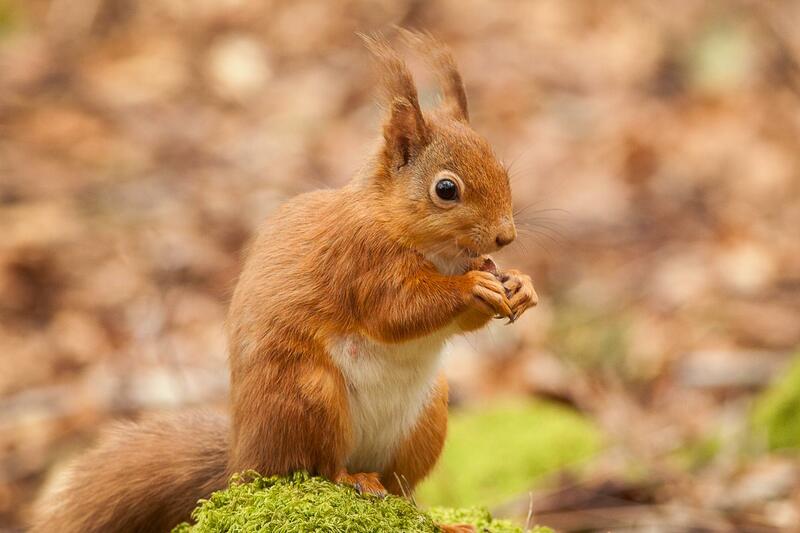 – For many years, populations of a little red squirrel with cute ear tufts, a native of Great Britain, Ireland and Europe, have been in serious decline because of competition for food from an invasive North American gray squirrel and a pox it carries for which the native animal has no defense. Now, new research suggests that native pine martens, also once on the decline, are suppressing the invading squirrels' numbers.